Our eggs are produced to meet consistent high quality standards. 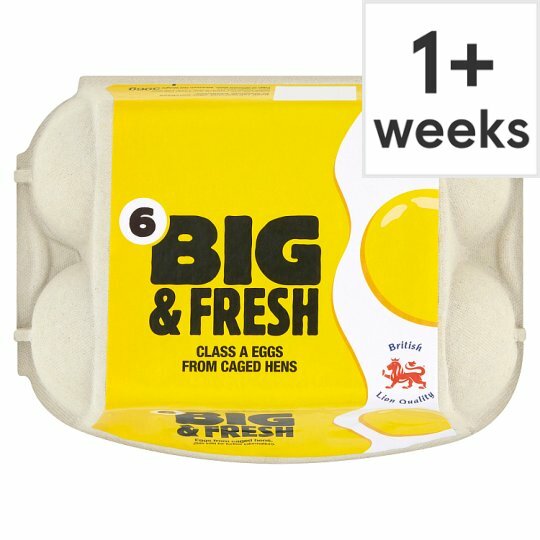 Rapid packing and distribution combine to deliver to you a Big, Fresh and Tasty egg. Individually date coded for guaranteed freshness.